Why are managers still a problem? Organisations rely heavily on line managers to drive employee performance and engagement – but is it working? Line managers drive employee performance, development and engagement. But many organisations struggle with line manager capability. View our webinar to hear practical advice to improve line management from leading HR consultants and practitioners. Line managers are hugely important – they drive employee performance, development and engagement. But many organisations still struggle with line manager capability and consistently identify it as a main cause of wider organisational issues such as wellbeing or poor performance. So why are managers still not performing as they should be? What can HR teams do to improve management skills? Or is it time to rethink the entire line management structure? 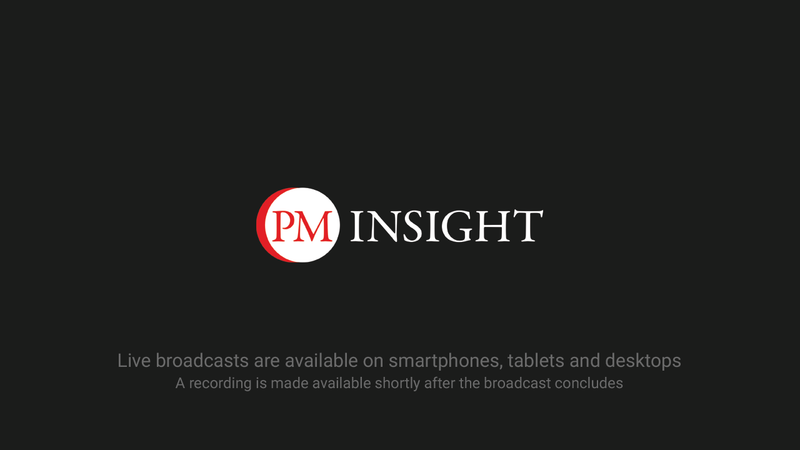 Join our webinar, ‘Why are managers still a problem?’, for practical advice and tips on improving management from leading HR consultants and practitioners. 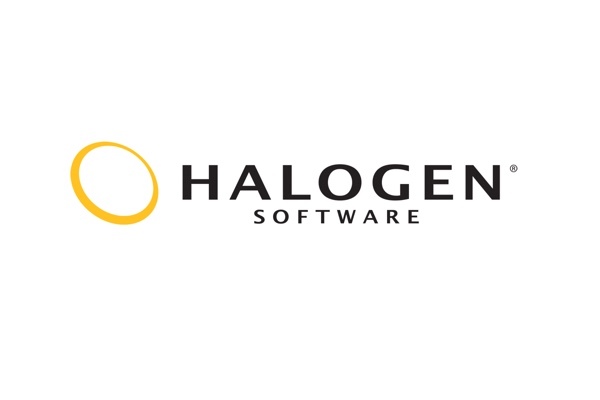 In 2015, Halogen decided to get extra-serious about its internal use of its own talent management solutions. This “Drinking our own champagne” effort has been championed by Hawley Kane. 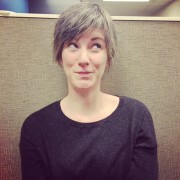 As part of her work in this regard, Hawley has been a key member of the HR team that has revamped the organization’s core competencies, established learning paths, facilitated performance management essentials training company-wide, and increased feedback across all levels of the organization. Managers have been a particular focus for these initiatives due to their key role in employee engagement and she will be sharing her experience and insights on this webinar. 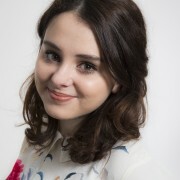 Jane Sparrow is founder of The Culture Builders; a unique consultancy that focuses on how to change culture and develop leadership behaviour to achieve organisational aims. She is author of The Culture Builders; Leadership Strategies for Employee Performance and is co-author and contributor to a number of other best selling books. 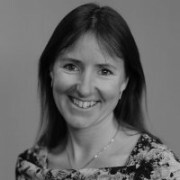 Jane is a passionate presenter and is well known for leaving leaders and audiences both inspired, with practical action to take away and use to make an immediate difference. She works with executives and boards across just about every sector around the world. Steve Rockey is a highly experienced People professional; having held a variety of HR roles within large and small hospitality businesses over the past 18 years. In 2016 he founded Esoteric HR; enabling small to medium sized business to grow through their People. 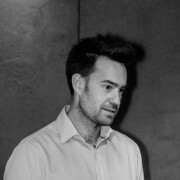 He has recently worked with Hawksmoor, Polpo and Vinoteca helping them shape their people strategies.